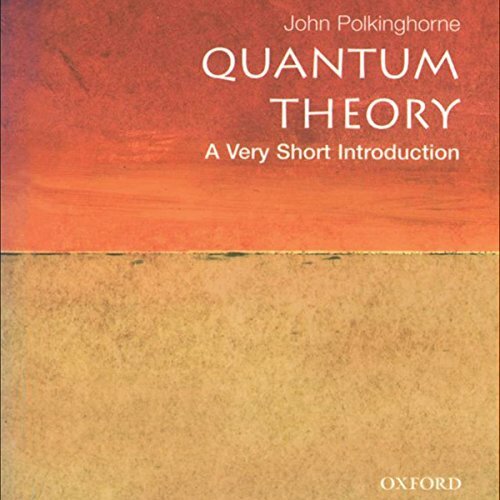 Showing results by author "John Polkinghorne"
Both science and religion explore aspects of reality, providing "a basis for their mutual interaction as they present their different perspectives onto the one world of existent reality," Polkinghorne argues. 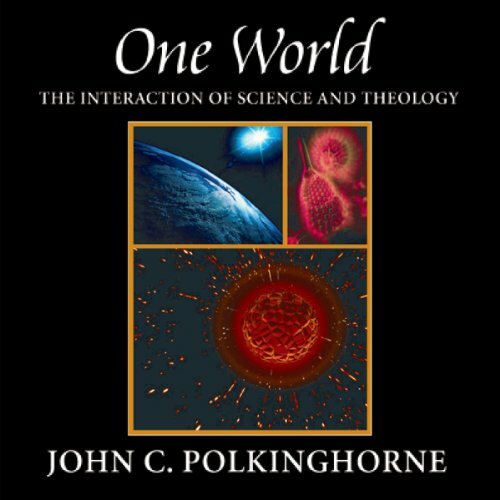 In One World he develops his thesis through an examination of the nature of science, the nature of the physical world, the character of theology, and the modes of thought in science and theology. He identifies "points of interaction" and points of potential conflict between science and religion.